BUILDERS TAKE NOTE!!! 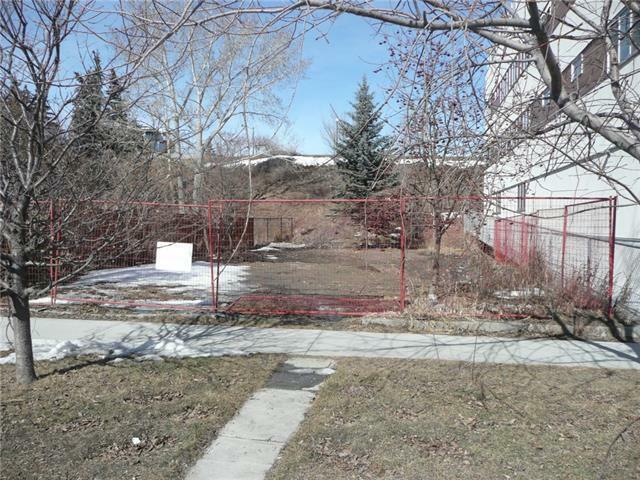 Great, vacant building lot in Bridgeland. No demolition permit or asbestos to worry about. Backs onto an environmental reserve. There was a previous DP and house plans already approved, but expired. Building plans available. Close to LRT, restaurants and walking distance to downtown.